Jumping is an aspect of training that we take very seriously and we bring a unique perspective to educating horses in the art of jumping as a result of our showjumping backgrounds. 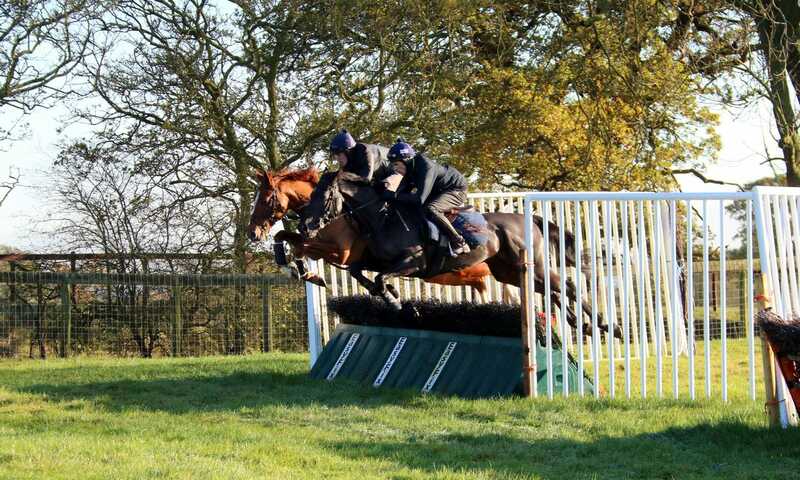 The inside two thirds of the bottom loop of our all-weather gallop is dedicated to jumping, which means the weather is no hindrance to our horses schooling programme. We have four plain baby fences and an open ditch, all of which can be varied in height to suit the needs of each individual horse. 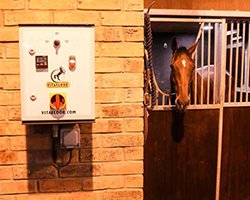 When it comes to introducing our young horses to jumping early in their career we have a number of facilities at our disposal. 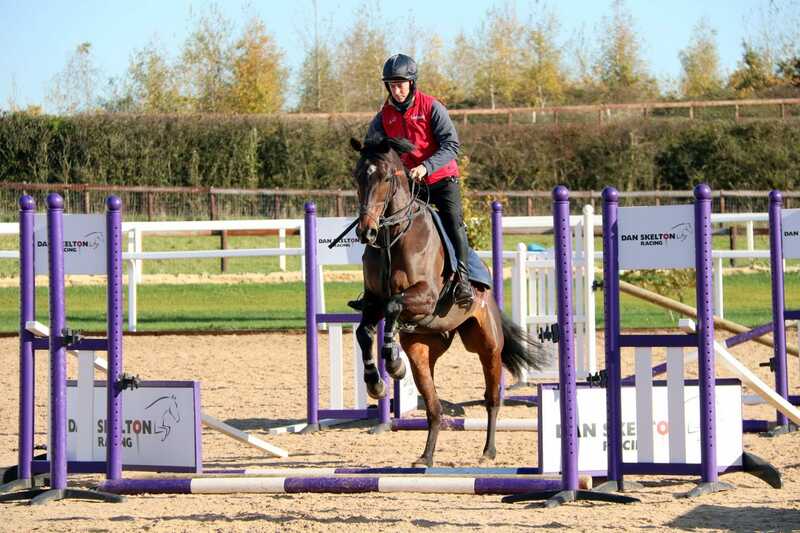 At Badbury Hill Barn we have installed an outdoor school complete with showjumps, cross-country style rolltops and a baby hurdle, which is ideal for starting off the education of our younsters as well as improving the technique of the older horses. 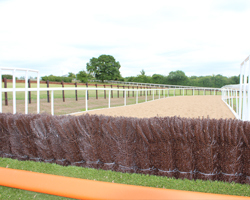 Alongside our Equaflow gallop we have a jumping lane which can be used to educate our youngsters. 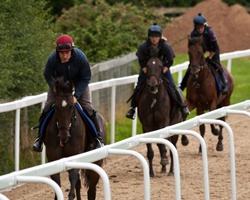 The jumping lane has been constructed using telegraph poles built up at varying heights, which allows the younger horses to perfect their technique and become accustomed to jumping outside before they tackle the hurdles on the loop. 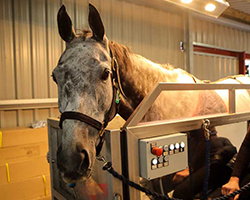 Installed during the Summer of 2018, the jumping lane at Alne Park is a superb facility which enables horses to tackle seven flights on a straight line, and is ideal for both keeping the older horses’ techniques sharp and encouraging young horses to maintain a positive rhythm whilst jumping. 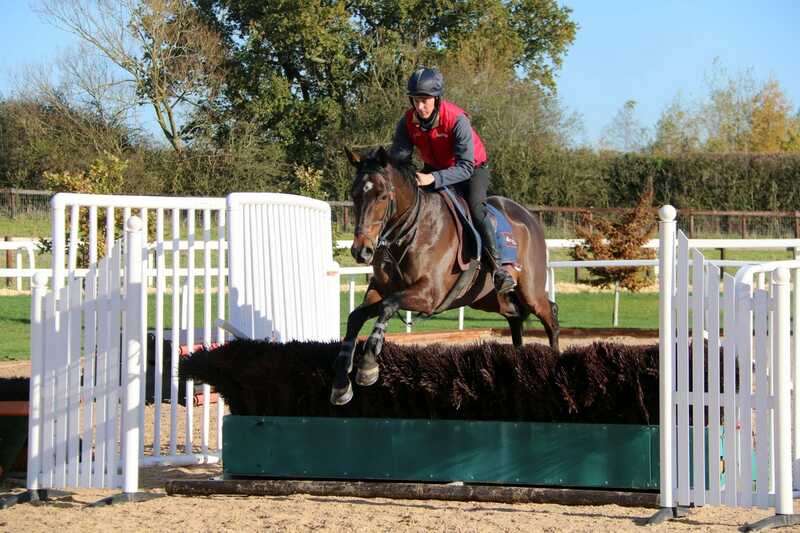 The variety of schooling facilities across the different locations enables each horse to be trained in a manner which suits their needs, working to improve any areas of weakness whilst building on natural ability and developing all-round proficiency.